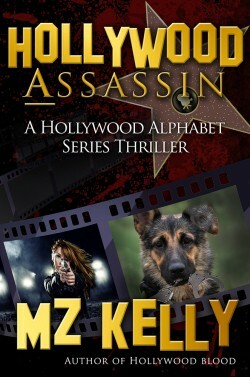 Hollywood Assassin, the first book in the Hollywood Alphabet Series, finds Detective Kate Sexton investigating a thirty-year-old cold case at the same time she tries to prove a fellow officer is innocent of murder. The year is 2018. It’s August. New York City is sweltering, baking under unrelenting heat and humidity. Added to this misery is a wave of grotesque maulings of dogs in lower Manhattan. Rookie Detective Teresa Rodriguez of the 5th Precinct and her partner and soon-to-retire mentor, Detective Morgan Jackson, set out to solve the mystery. 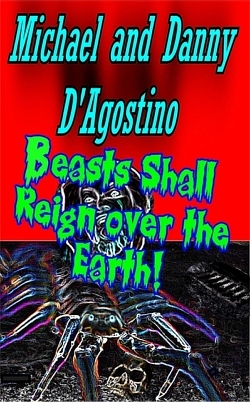 To their shock, they uncover a genetic mutation so grisly, so savage that it threatens all New York City, plunging the city into a reign of terror. NOTES: 1. 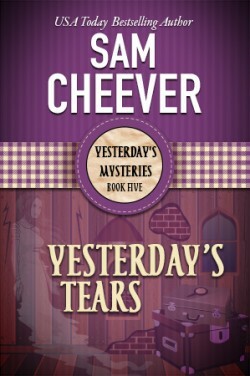 This detective thriller contains graphic scenes of horror that some readers may find disturbing. 2. 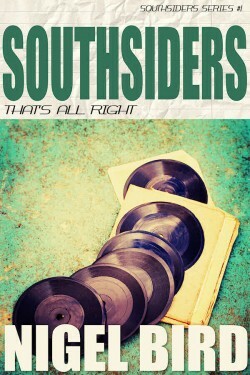 This is an ENHANCED ebook with audio and photographic content. To listen to audio clips, you must be connected to the internet.